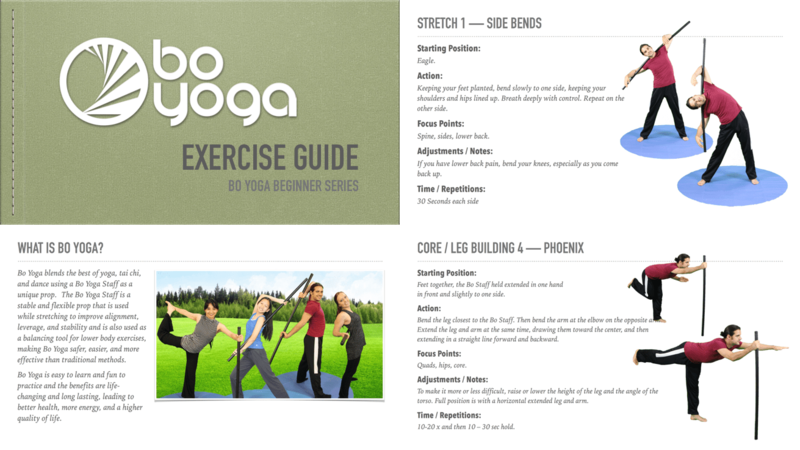 Beginners Exercise Guide : 70 Pages of step by step instructions with clear pictures. 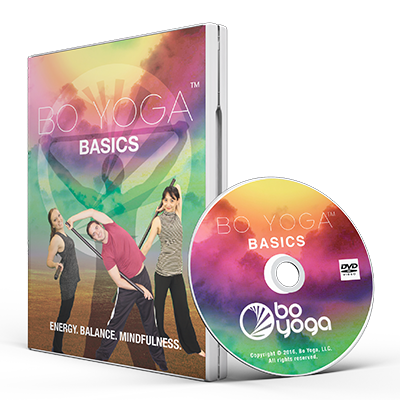 The value of the Bo Yoga Master Package is $220. 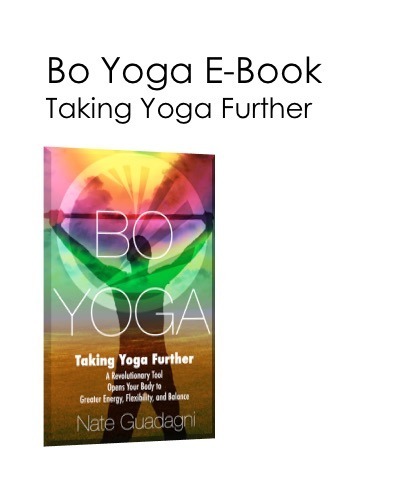 Are you new to Bo Yoga®? 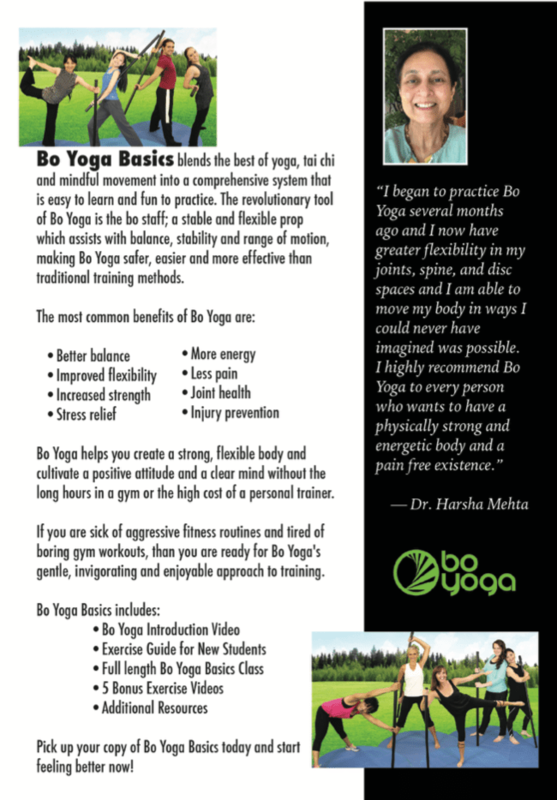 Bo Yoga ® Master Package includes everything in the Beginner Package and more! 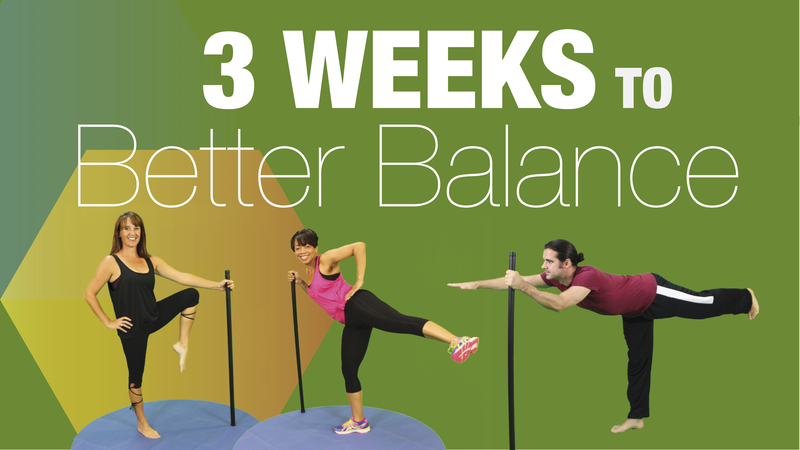 Improve your balance safely and easily with Bo Yoga’s comprehensive three week program. Don’t wait, your life won’t change unless you do something different than you are doing now! Place your order now, and begin to feel better as soon as you start training! Don’t have or use a DVD player? 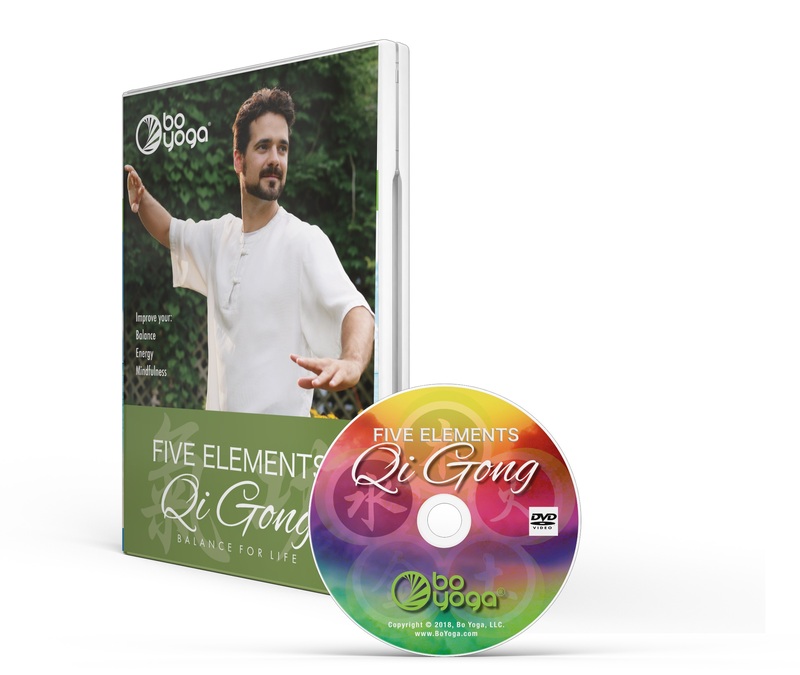 Get all 3 DVDs as Online Courses instead! Access the content on your phone, computer or any device, anywhere, anytime with lifetime access. Simply input the code: DIGITALPACK to get 10% off the price of the package and receive everything as an online course instead of on DVDs. Easy to follow instructions will be emailed to you immediately following your purchase. 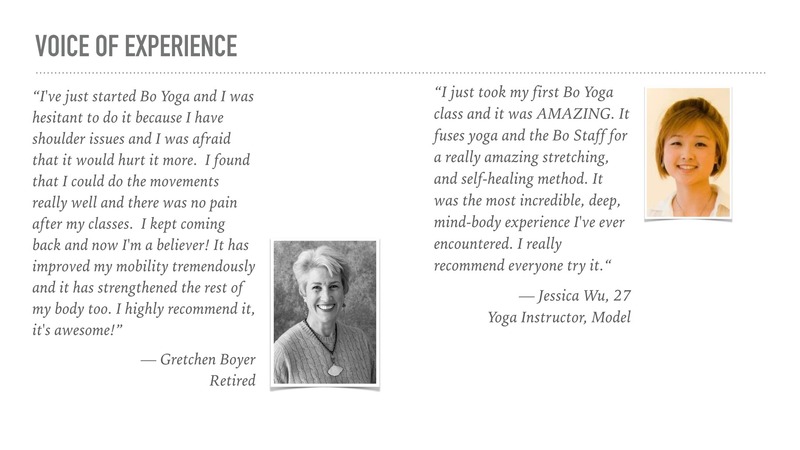 I ordered the Bo Yoga Master Package after seeing the difference it made in my friend’s mom-she was a completely different person, inside & out! 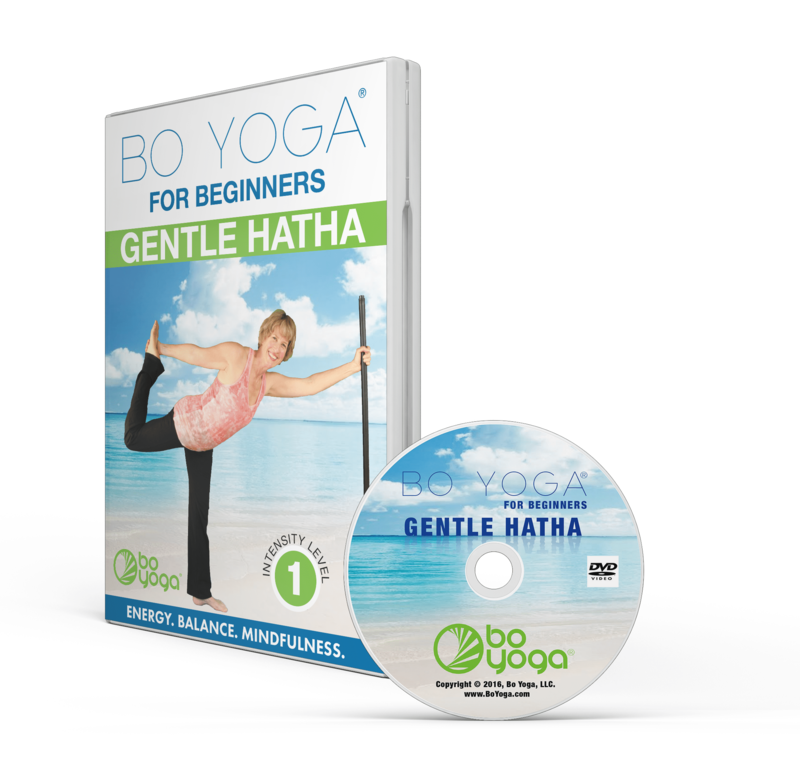 I’ve just begun the DVD’s and I’m so thrilled that I can actually do the exercises (other yoga programs left me defeated). 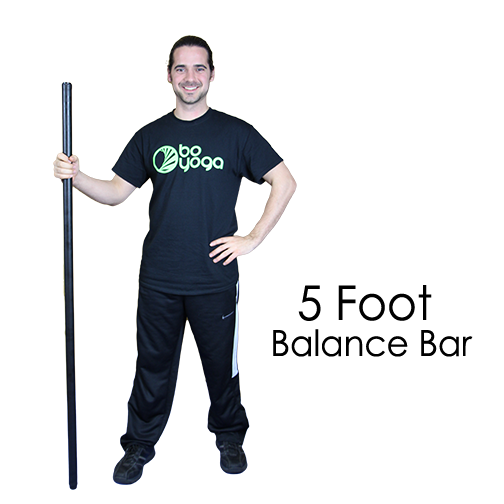 The Balance Bar makes a huge difference with balance and stretching. 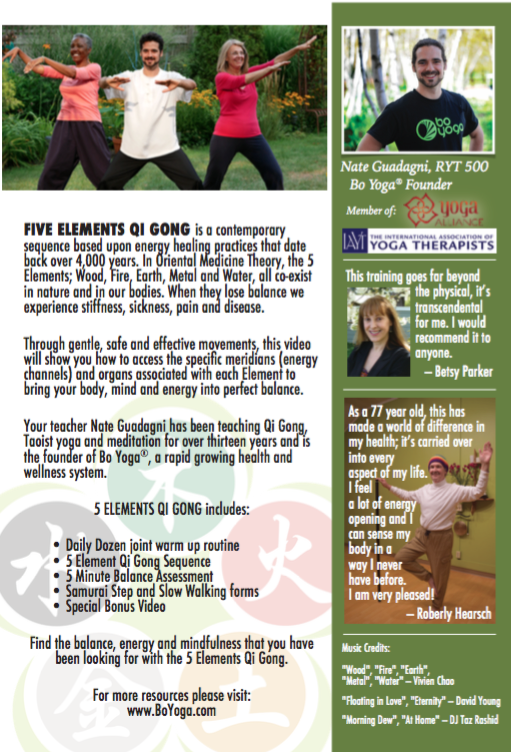 I’ve been recommending this to all my friends so that we age with flexibility, grace, and mindfulness. Thank you Nate! 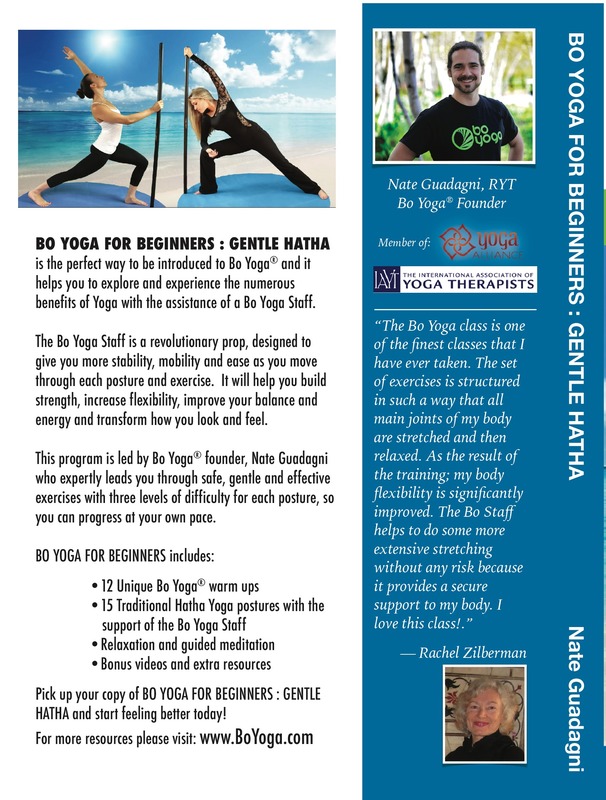 I bought the master package from you yesterday morning and just tried out the Gentle Hatha DVD. I love the staff!!!! No issues with my carpal tunnel wrists or arthritic neck!! Yay!! I can’t wait to try out the other DVD and get into a daily routine with this package.